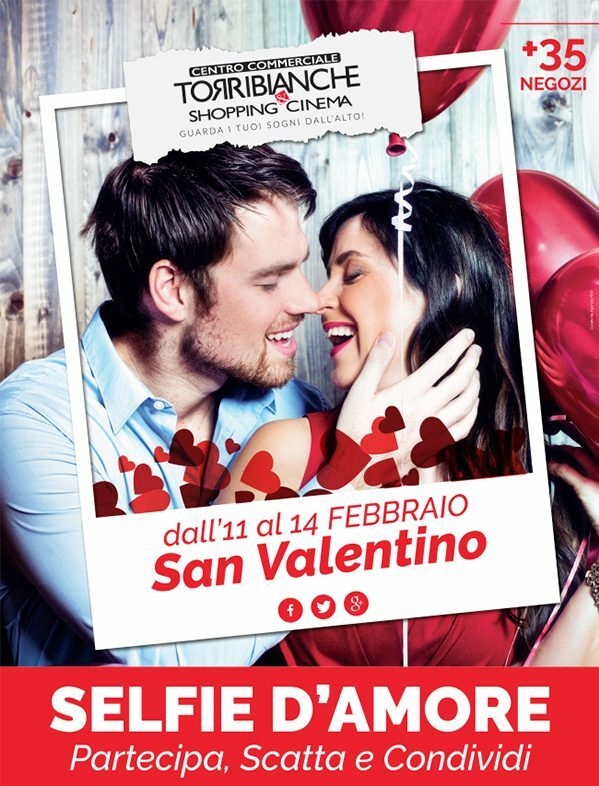 PARTECIPA AL #SELFIE D’ AMORE AL #CENTROCOMMERCIALETORRIBIANCHE DALL’ 11 AL 14 FEBBRAIO!!! CONDIVIDI IL TUO AMORE! TI ASPETTIAMO!! !